Finding Frida on Are You My Other? Earlier this week AM and I decided to add a search function to Are You My Other? Our fame-seeking Fat Free Elotera is NOT #1 search on our blog. Instead, this slot belongs to the one and only Frida Kahlo. Hmm… I wonder how our little Elotera will respond. 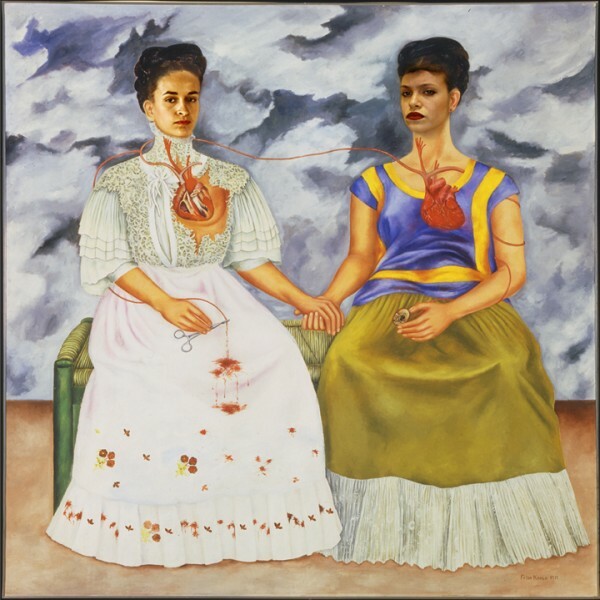 § One Response to Finding Frida on Are You My Other? You\’re a real deep thikner. Thanks for sharing. You are currently reading Finding Frida on Are You My Other? at Maya Talk.